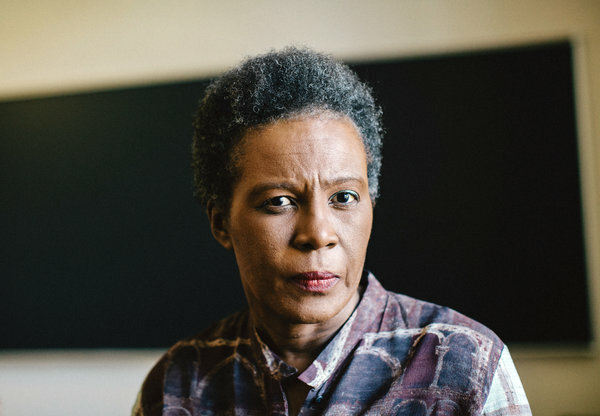 A Supplement to Visual Elements in Claudia Rankine's book "Citizen: An American Lyric." Rankine, Claudia. "Atlantic Shores." Mississippi Review. 24.3 (1996): 119. Rankine, Claudia. Citizen: An American Lyric. Minneapolis, Minnesota : Graywolf Press, 2014. Rankine, Claudia. Don't Let Me Be Lonely: An American Lyric. Saint Paul, Minn: Graywolf Press, 2004. Rankine, Claudia, and Lisa Sewell. Eleven More American Women Poets in the 21st Century: Poetics Across North America. Middletown, Conn: Wesleyan University Press, 2012. Rankine, Claudia. The End of the Alphabet. New York: Grove Press, 1998. Rankine, Claudia. "Excerpt from the Provenance of Beauty: a South Bronx Travelogue (poem)." The Nation. 289.14 (2009): 28. Rankine, Claudia.﻿ "Excerpt from That Once Were Beautiful Children." Ploughshares. 38.1 (2012): 138-139. Rankine, Claudia. "Island Politics." The Black Scholar. 18 (1987): 28. Rankine, Claudia. "Mo Bay." The Black Scholar. 18 (1987): 28. Rankine, Claudia. "Plain Talk." Agni. (1993): 77-78. Rankine, Claudia. Plot. New York: Grove Press, 2001. Rankine, Claudia, Beth Loffreda, and Max K. Cap. The Racial Imaginary: Writers on Race in the Life of the Mind. Albany, NY : Fence Books, 2015. Rankine, Claudia. "Testimonial." Mississippi Review. 24.3 (1996): 120.